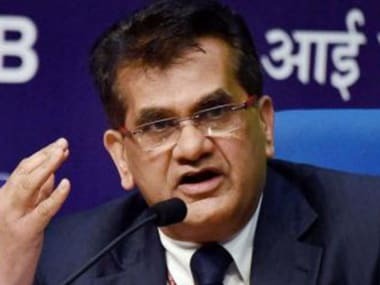 Mumbai: Even as India improved its ease of doing business ranking, NITI Aayog chief executive officer Amitabh Kant Thursday urged the judiciary to ensure speedy resolution of commercial cases for improving the country's ranking in contract enforcement. Speaking at The Economist India Summit in Mumbai, Kant also highlighted the need for establishing commercial courts in the lower courts for expediting the process. "We have made a quantum jump on many fields. The only place where we have not made the quantum jump is in contract enforcement. 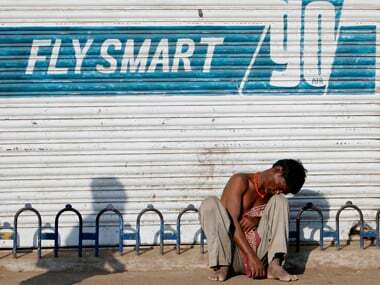 That is basically because of lack of commercial court in India," Kant said at The Economist India Summit. He was replying to a question asked by one of the participants in the Summit who highlighted that according to the World Bank's report, India ranked 164th out of the 190 countries in contract enforcement. The enforcing contracts indicator measures the time and cost for resolving a commercial dispute through a local first-instance court. A file photo of Niti Aayog CEO Amitabh Kant. "Now when you are working on ease of doing business, the states, the central government and the judiciary all have to work in coalition to move forward. The state and the Centre have done their bit. 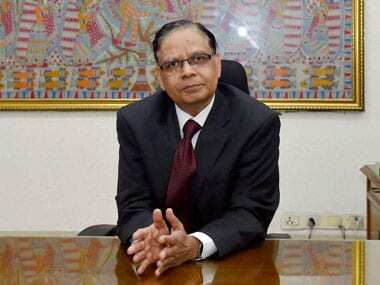 Now commercial courts need to be established," he said. Kant further said the judiciary also needs to step up to ensure that commercial cases are expedited on fast track and get speedy clearances. "It takes a long time when India's position on contract enforcement is accepted. We had several meetings. I think the important thing is that India needs to make a long jump on enforcement contract," he said. Kant further noted the government is examining what amendment in-laws are required to ensure that we are able to establish commercial courts in the lower courts so that all the commercial cases get quick clearance. "But we are also looking at other mediums and ways to see that the cases are resolved," he added. Talking about the improvement in India's ranking on ease of doing business, Kant said the country will become an easy and simple place to do business, simply because it is putting huge resources into digitisation. biometrics, a billion mobile," he said. It can be noted that India last year had improved its position in the World Bank's annual ease of doing business report by 30 spots to 100. This year's ranking is slated to be released on October 31. In the last three years, he said, a number of rules regulations and procedures have been scrapped. "We have scrapped nearly 1,200 laws in the last three to four years. We have digitised everything so that human intervention is kept to the minimum." 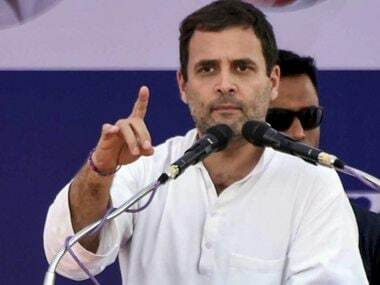 Claiming that India in the last three to four years has jumped up about 42 position on the World Bank's ranking on the ease of doing business, Kant said, "We are hopeful that India's position would jump substantially in the ranking which will come shortly."